Transport Safety Victoria is Victoria's marine safety agency. They are responsible for the administration of the Victorian Marine Safety Act 2010 and the Marine Regulations 2012. 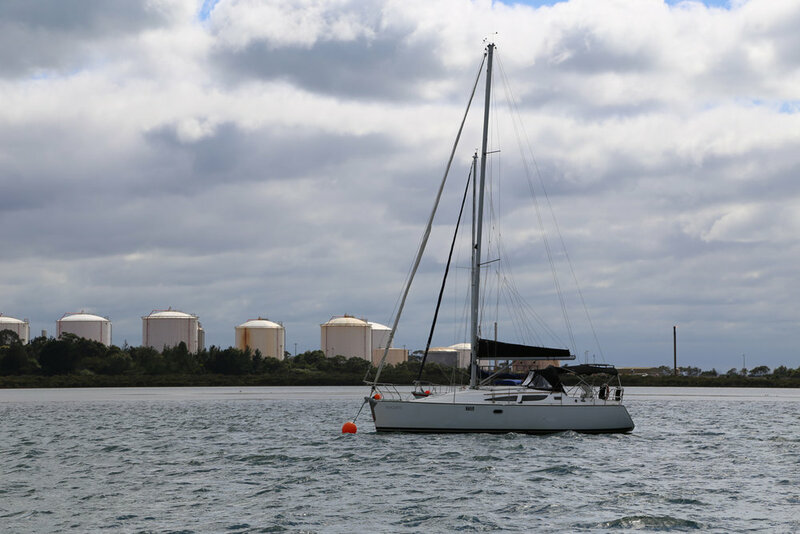 The website provides safety information for Victorian waters and useful boating information, including licensing information (Transport Safety Victoria - marine licence).